PrimoMusic Pro 1.2.2 Build 20160601 MacOSX | Free eBooks Download - EBOOKEE! Posted on 2016-06-28, by manhneovn. - Released Get Purchases feature to help you download music, movies, podcasts and other iTunes purchased content to whichever computer you want. - Now PrimoMusic supports iPod shuffle, iPod nano, iPod classic, iPod mini. 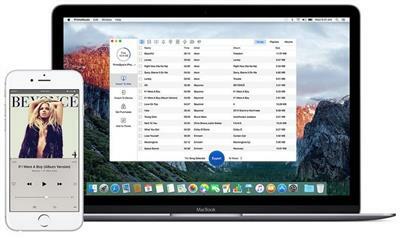 - Add to iTunes feature released, allowing Smart Transfer & Manual Transfer options to rebuild your corrupt iTunes library. No comments for "PrimoMusic Pro 1.2.2 Build 20160601 MacOSX".